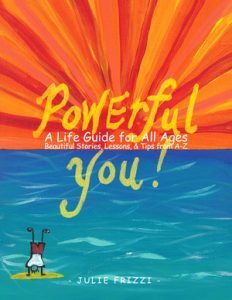 Powerful You is a comprehensive life-guide for families, educators, therapists, or anyone working with youth (ages 7-11). 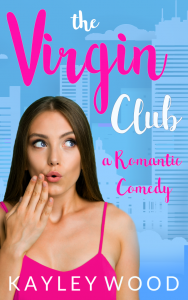 Each chapter includes a real-life story from a child who has struggled, a powerful affirmation, self-discovery journaling questions and a variety of inspiring activities/tips for children. Created by an educator who has worked with children for over 30 years, Powerful You discusses sensitive school and home issues to include: Friendship, Bullying, Divorce, Grief, Problem-solving, Teamwork, Peer pressure, Self-confidence and more!